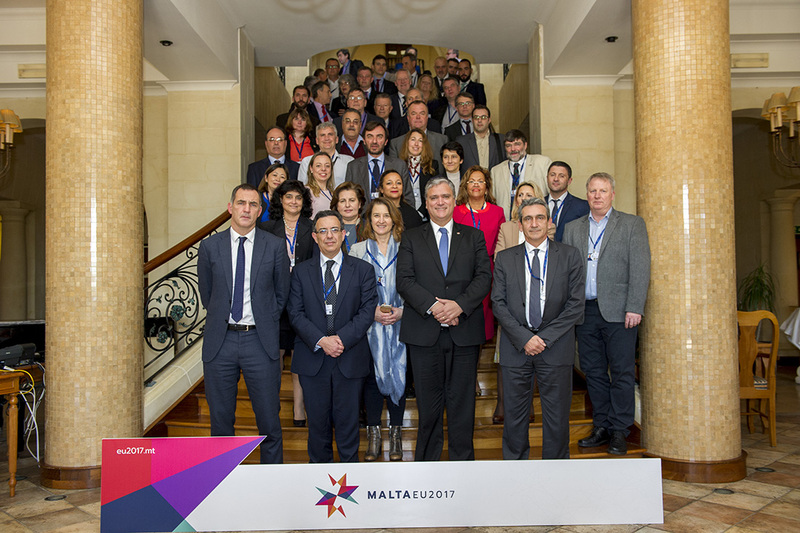 Gilles Simeoni, President of the Executive Council of Corsica, was unanimously elected as President of the CPMR Islands Commission (CPMR-IC) at its Annual General Assembly held in Gozo, Malta, on 9 March 2017. Following his election, President Simeoni said: “The months and years to come will be decisive not only for our islands but also for Europe, in the context of a very marked internal and international crisis”. He identified the need to put islands at the heart of Cohesion Policy and suggested that an insularity clause should appear in transport, tax policies, waste management and energy. 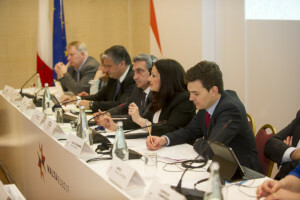 The CPMR Islands Commission, which represents all of Europe’s island regions, has reiterated that islands and outermost regions are unique because of their remoteness. This results in their inability to access the single market in equal terms, higher costs, difficulty to attract investments and extra needs for infrastructure, and around 3.5% of the EU’s island population don’t have equal opportunities in comparison to citizens living on the mainland. The Islands Commission has called for the termination of the traditional perception that islands are too different from one another to justify policy measures at EU level. 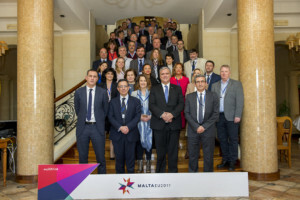 While debate on post-2020 policies is emerging, island regions across Europe have called for the EU to develop a strong post-2020 Cohesion Policy with a robust territorial dimension which would earmark specific funding to assist island and outermost regions reach the EU objectives. The CPMR-IC would welcome a constructive dialogue with the European Commission in 2017 ahead of the legislative proposals for post-2020 Cohesion Policy. Furthermore, it has urged the European Institutions to correct the glaring exclusion of islands from the legal recognition of different territorial typologies that is currently being debated. All information is available here.